RapidScale impacts the last mile by harnessing the power of the seller’s mobile phone to prep, learn and win the sales. Aligns the sales data to be relevant to market conditions. GlobalData gives executives the power to maximize their sales force in the last mile. We enable sales leaders to rapidly scale sales team performance in the field. RapidScale turns the critical information and intelligence from corporate PowerPoints into talking points that close the last mile in sales. Sales leaders can be assured that just-in-time content delivered on the mobile phone drives behavior change in their sellers to connect the company’s solutions to solve the customer’s problem, ultimately making it easier to ask for the sale. We make it easy for teams to integrate last-mile sales execution into the process. RapidScale turns the critical information and intelligence from corporate PowerPoints into talking points that close sales. Easily deliver consistent messaging and competitive positioning just in time to any mobile phone, the only device guaranteed to be with your sellers once they leave the office. We make it easy for organizations to grow sales competency and business acumen through experiential learning and simulation, turning your sales force from product sellers into master solution sellers. 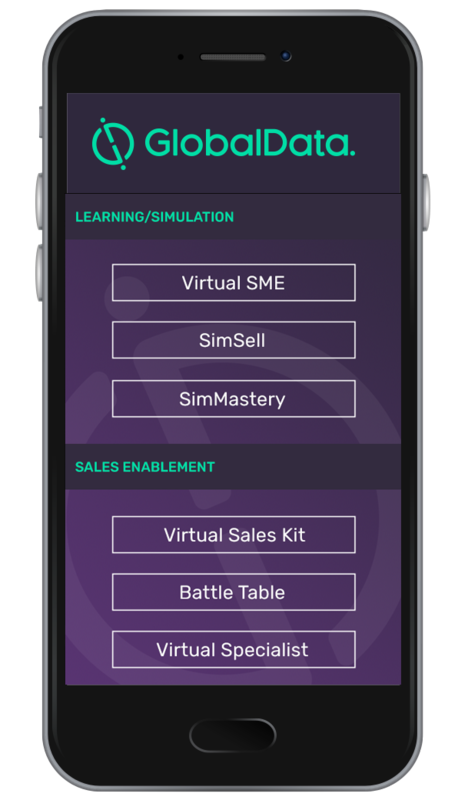 RapidScale helps Learning & Development executives empower sales teams, channel partners, and management to master the sales approach and solution selling through experiential learning simulation . Delivered just-in-time on mobile phones, education professionals can now move learning into the last mile of sales execution.